As of May we’ll be handing over our precious monthly canvas to the fine creative minds that make the industry go around – with a competitive edge to it of course given readers will vote for their favourite at the end of the year. We’re also showcasing the various events across the industry in our Spotted spread and zoning in on smaller or more unique agencies in Spotlight. There's an injection of fun with our tongue-in-cheek illustration and we have slid in a cheeky confessions section with Adland Secrets. Make sure you subscribe to see it all here. 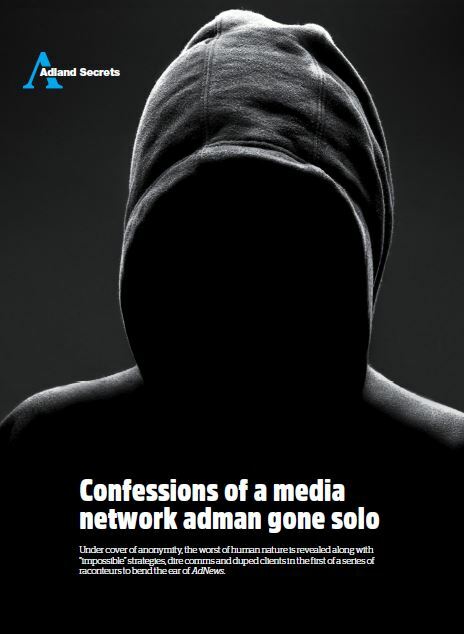 Adland Secrets: Confessions of a media network adman gone solo. The Work: A look at V Energy and TKT Sydney’s Wasteland with a V ad. Spotlight: We shine a light on smaller or more unique agencies in the industry that are making a big impact. This month we meet shopper marketing agency 31st Second. Meet the Team: Creative indie The Glue Society is still sticking to the unknown after 20 years. The Big Question: What is radical transparency and who actually cares? Pubmatic, Grapeshot and The Trade Desk weigh in. Campaign Review: AFL versus the NRL: Who scores when it comes to advertising? 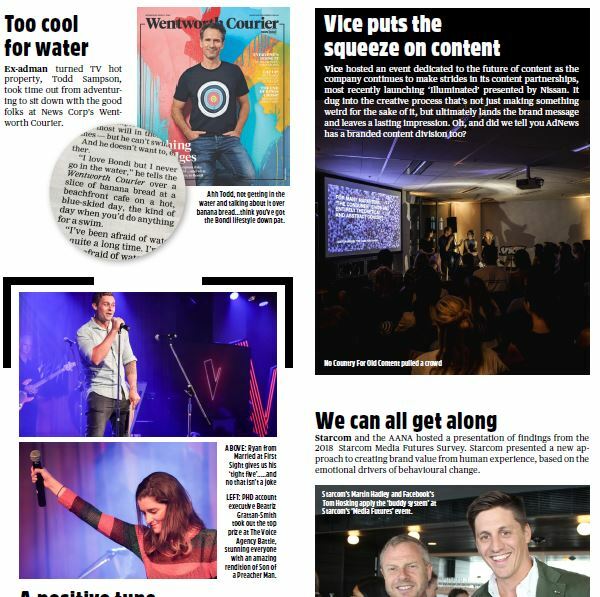 Spotted: General pics from across adland such as the odd Jules Lund selfie, adland execs in charity events and Channel Nine's karaoke battle, there's plenty of pics monthly update on the faces of adland from industry events. In-print you get access to in-depth features, people stories, and much more. And as a taster of what’s to come, there’s also a special New Zealand issue (yep the whole issue) in the works, Power 50 and much more on people and culture. 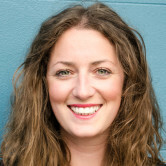 See here for 'Behind the new look AdNews'. The May issue has landed and it's the first full AdNews edition with our new team fully settled in. As you can see it contains a handful of changes, most notably the front cover. 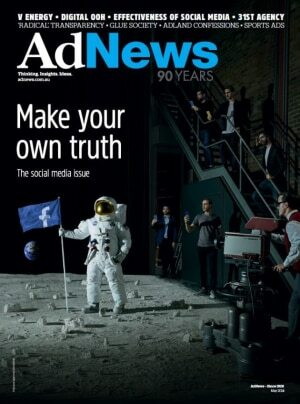 The May cover corresponds with our monthly Investigation, in which AdNews runs the rule over social media, its effectiveness and how success is measured. AdNews Agency of the Year CHE Proximity created a modern take on the moon landing conspiracy, with the heads of the social media families running the show. In the shadows of the set you’ll see Facebook founder Mark Zuckerberg, Google co-founder Sergey Brin, Twitter boss Jack Dorsey, Snapchat leader Evan Spiegel and founder of LinkedIn Jeff Weiner. Each with phones in hand, documenting their own version of the truth. See Behind the Cover here.